Good luck charms have been a part of religion and culture for centuries, often becoming fashion statements or fads. Brazilian wish bracelets known as Bahia Bands have a rich history spanning over 200 years and have recently become more popular throughout the world. Thought to bring the wearer good luck, each band’s color conveys a message or a desire. 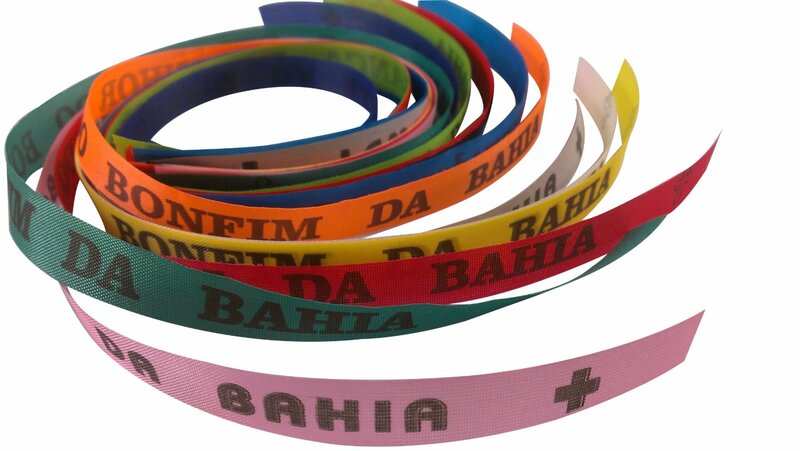 Originally called Fitas or Bonfim Ribbons, the Bahia Bands were silk ribbons with writings done by hand in silver or with ink. They were worn on the neck as a necklace, upon which medallions and holy images were hung, according to bahiabands.com. 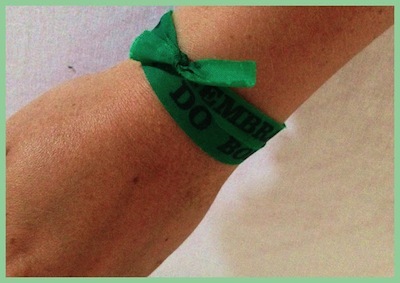 It is unknown how the tradition of wearing Bahia Bands began. It is thought to have come from the African beliefs that had influenced Brazilian customs. Today, the Bahia Ribbons are worn mainly around the wrist, the ankle or tied on a church gate. They are also used on hats, bags and even in home decor as a good luck charm. 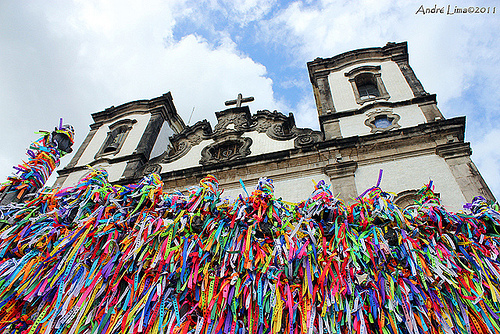 Bahia bands are a symbol of faith and good fortune. The influence of the African religion of Candomble, practiced by African slaves in this part of Brazil, was expressed in these original ribbons. “Bonfirm Wish Ribbons first appeared at the Church of [Bonfirm in Bahia] in 1809 and were originally known as the “Measure of Bonfirm” because they were 47 centimeters long; exactly the length of the right arm of the statue of Jesus Christ displayed on the high altar of the church.” The inscription on the Bahia Ribbon says ”Lembrança do Senhor do Bonfim da Bahia”, in remembrance of the savior of Bahia. Read more about the history of Condomble and Bonfirm Wish Ribbons at 2backpackers.com. More important than where the ribbon is tied, is how it is tied and how it comes off. Each ribbon is wrapped and tied with three knots. As each knot is tied a wish is made. Like the age-old tradition of tying a string around your finger to keep an idea from escaping, wearing a Bahia Band is a reminder of your goals, wishes and dreams. The Bahia Bands are to remain in place until they fall off on their own. It is considered bad luck to cut off a wish bracelet however when they fall off on their own it is said that the three wishes will be granted. 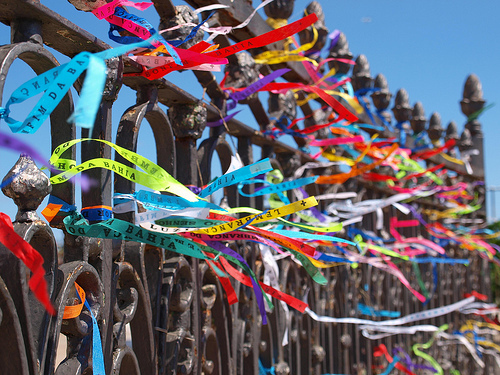 Over time, colors became part of the wish ribbon tradition and specific colors took on meaning. In looking at many sites that sell the Bahia Bands I found that these are the most common meanings associated with each color. Princess Madeleine of Sweden, Duchess of Hälsingland and Gästrikland kept both her Bahia band and good luck in tact on her wedding day. A bit of her green ribbon can be seen poking out from under her gorgeous bracelet. This is not the first Bahia Band the princess has worn. Given her fairytale marriage and recent birth of a beautiful baby could her belief be so strong because her previous three wishes came true? I’d like to think so. The ribbons are so ingrained in the Brazilian culture, that Adidas incorporated them into their design for the official match ball for the 2014 FIFA World Cup in Brazil. When you are ready to ask for your three wishes visit one of the many places you can buy Bahia Bands online, including Amazon and Ebay. Good to know that it is better to let them wear away on their own. I hope all of your wishes come true! This is very interesting! I’ve seen these bracelets, but never knew what they represented. 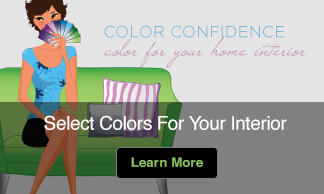 The connection with color is great! 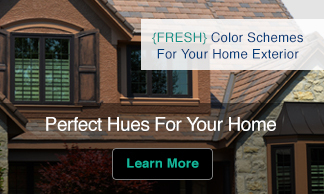 I enjoyed discovering their connection to color, too.